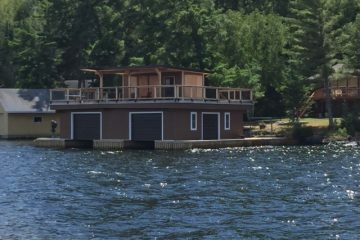 Our estimates are customized and accurate to your job, and will always be completely free! We're ready to service or repair your garage doors at any time. Available 24 hours a day, 365 days a year. It's that time! Book your seasonal service check-up on your garage door and operator. 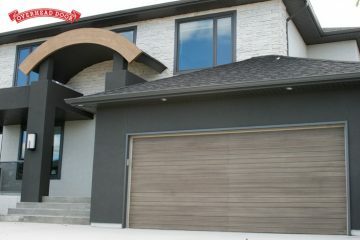 For a limited time we are offering 15% off our any garage doors when you schedule a professional install! Free Estimates	Quick and easy. Seasonal Specials	Seasonal Maintenance Package. 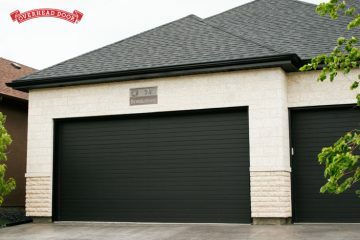 Overhead Door of Winnipeg & Brandon has been providing Manitoba with quality garage doors and door operator products and services since 1928. 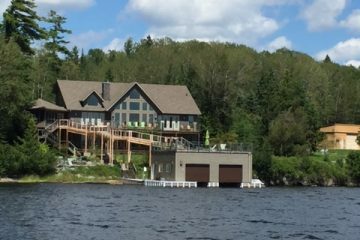 With over 80 years of residential and commercial experience, you can trust in our workmanship and our ability to get the job done quickly, professionally, and at a competitive price. 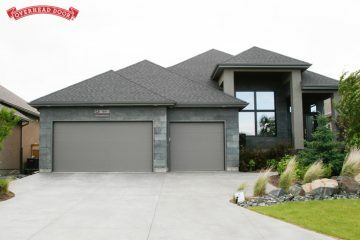 Residential garage doors from Overhead Door are among the most dependable in the industry. 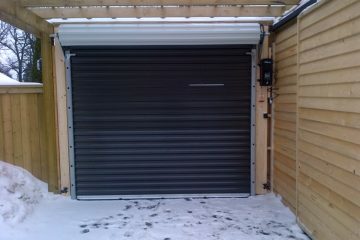 Our residential garage doors are durable, long lasting and reliable. 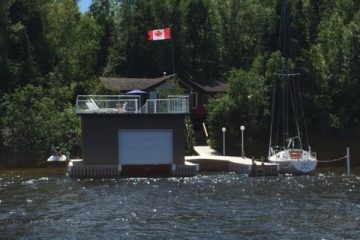 By choosing a residential garage door from Overhead Door, you have peace of mind that you are investing in a quality product. Hiring an experienced company with knowledge of what will work and what won’t is important. Being able to understand your needs and take your budget into consideration is imperative. We’re passionate about providing the absolute best service possible, and our customer reviews reflect that! 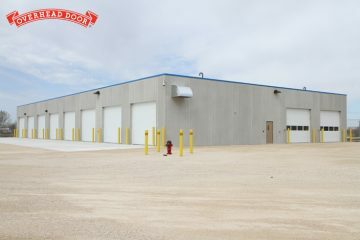 Overhead Door of Winnipeg is fully certified and insured, so you can rely on a quality install and maintenance. Our staff is available for maintenance and repairs 24 hours a day, 365 days a year. Whenever you need something fixed, we’re there! 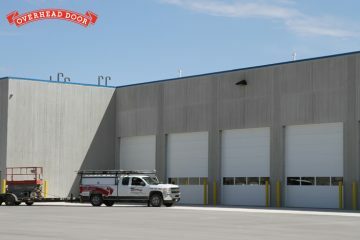 Overhead Door of Winnipeg has been in business since 1928, with over 90 years of experience and successful projects. My main service entrance door broke a spring. I had called another door repair facility and waited over 24 hours, and it still wasn't addressed. 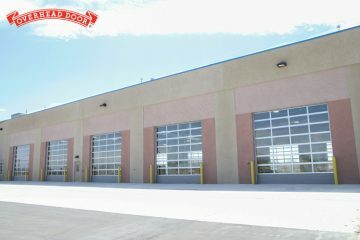 I called Overhead Door and the issue was attended to quickly and efficiently within hours. Thank you for your prompt service. Thank you for your exceptional customer service and honesty. Your staff took the time to understand the problem not being able to open my garage had caused. The door was repaired quickly and the service performed courteously. I will definitely recommend your company. Service was prompt. Staff was courteous, work done was very well organized, quality of work was very good. Would call again for repair or new installation. 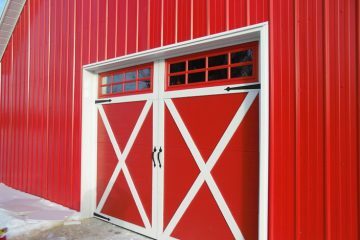 Want to Preview a Garage Door Before you Buy?